If your anything like my family you may have developed a thing for Unicorns. We certainly have. In fact I recently got a Unicorn Jumper for my birthday and Sylvia has quite a few Unicorn soft toys and recently got new Unicorn Pyjamas. 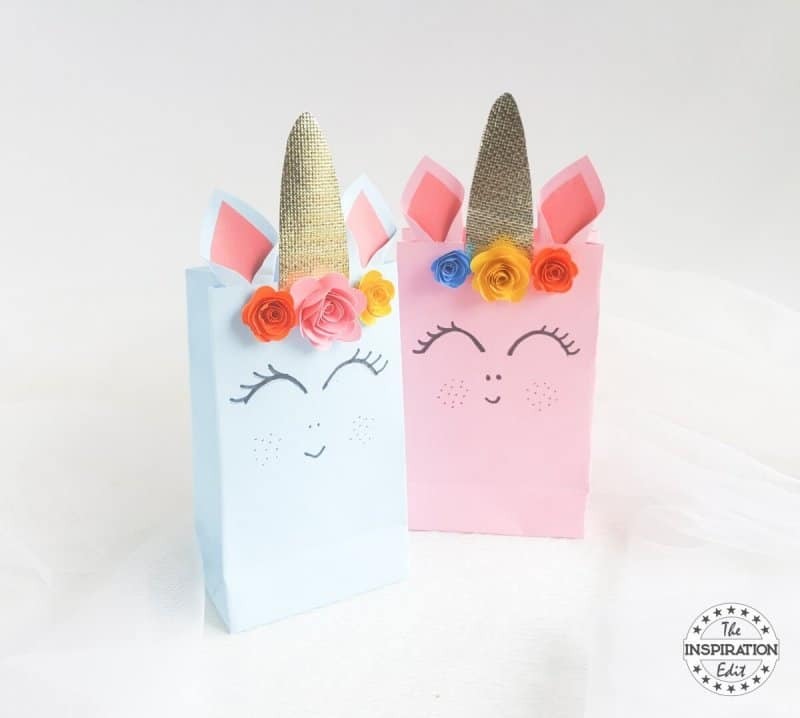 I do think they have been a big thing this year and so I thought it would be fun to share a few fun Unicorn gift ideas for Christmas. 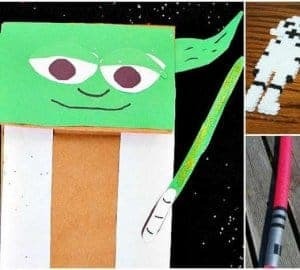 I hope you like these and enjoy this fun filled blog post. What is your favourite item? 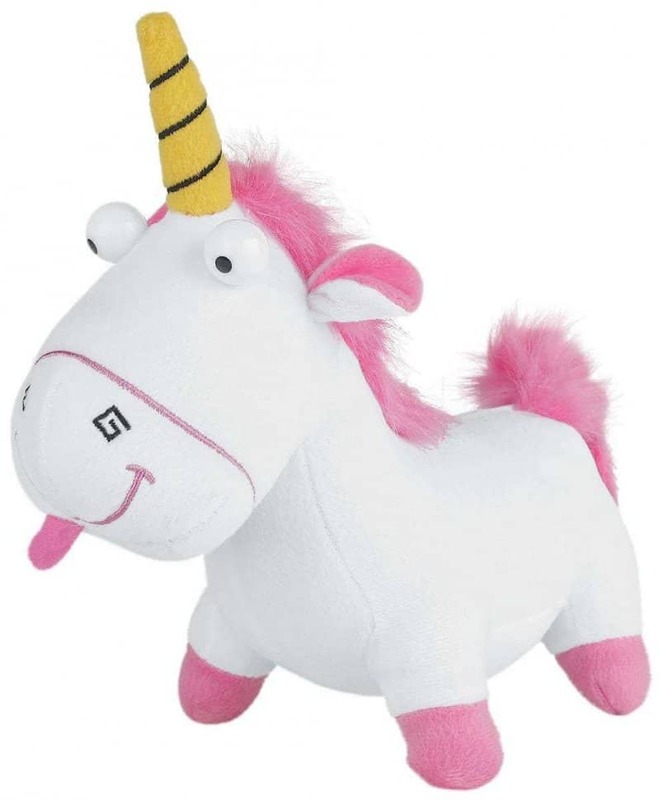 This unicorn plush figure from the Minions has made us even more sure that unicorns really do exist. And even if they don’t, at least now you’ll have one to cuddle. 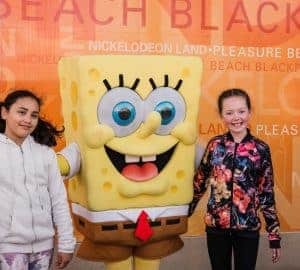 It’s designed not just for small kids but for big ones too! Can ducks turn themselves into unicorns? 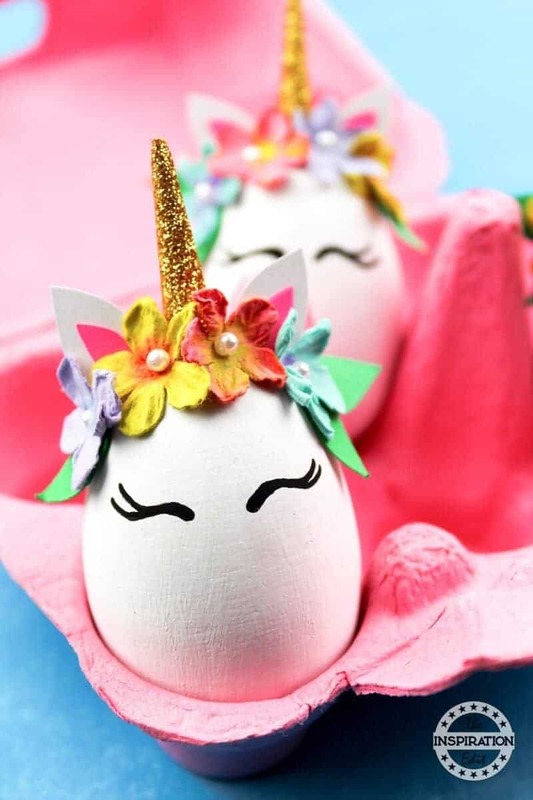 Of course they can, and this mini-unicorn bath toys is super cute. 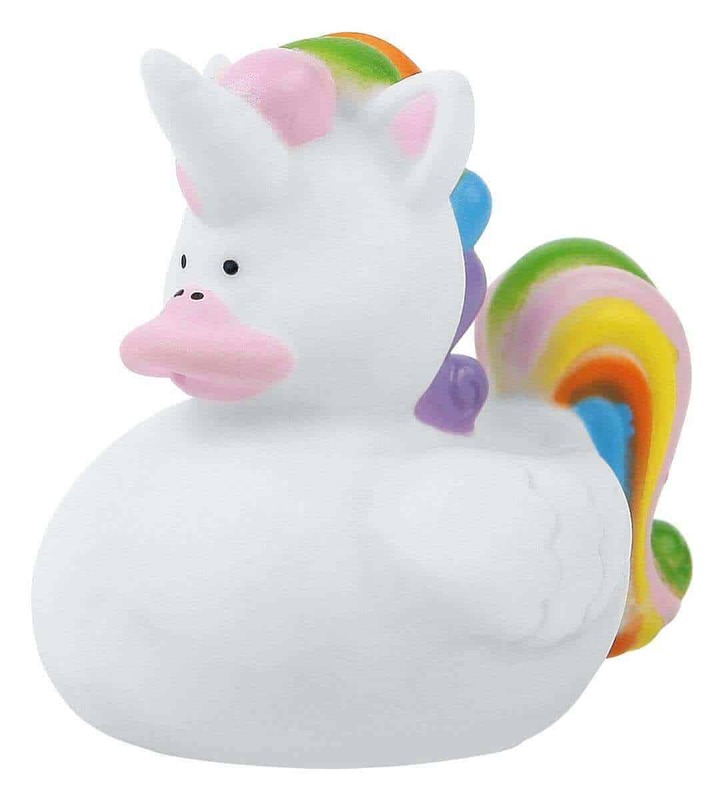 The Unicorn duck has a white body and rainbow mane and tail. 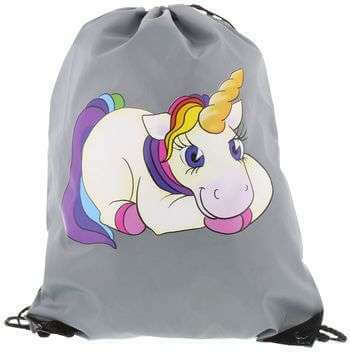 This is the perfect gym bag for the Unicorn loving child or adult. So cute and large enough for your whole kit. 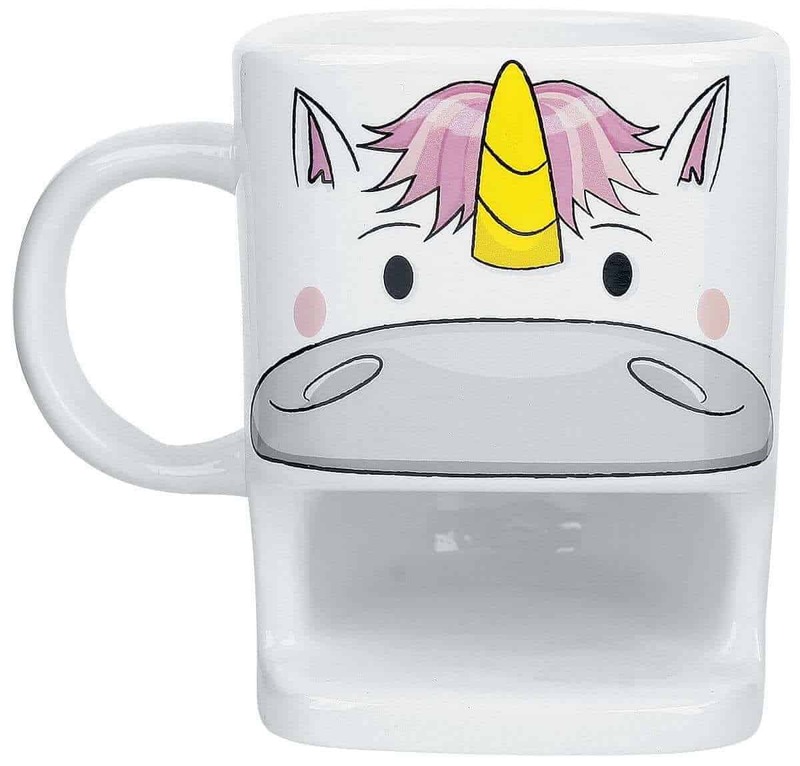 This is a fantastic mug for hot drinks this winter season. There is even a pocket for storing your tasty biscuits or cookies. 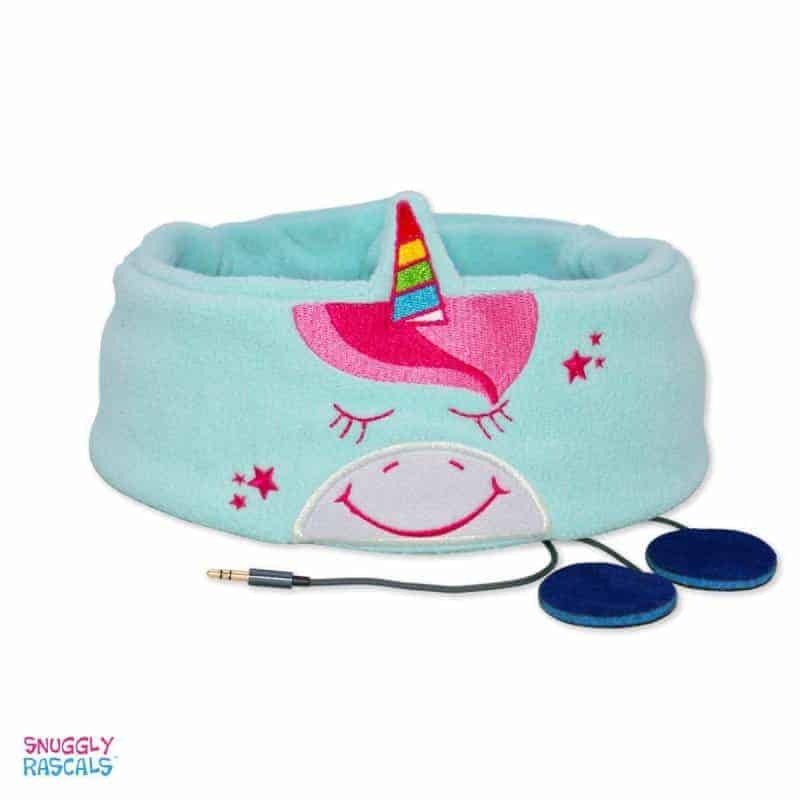 These Snuggly rascals headphones are idea for a child, comfortable, soft and unicorn themed, making headphones that much more fun. So what do you think? Which item do you like the most? I love them all! We aren’t unicorn obsessed! My daughters first bday was “uno-corn” themed. Love the rubber duckie unicorn!! the rubber duckie is cute. Those unicorns are adorable! I almost want to add them to my list! Thank you! oh they are. I bet my daughter will love the new Unicorn soft toy she gets! oh it is so cute isn’t it! 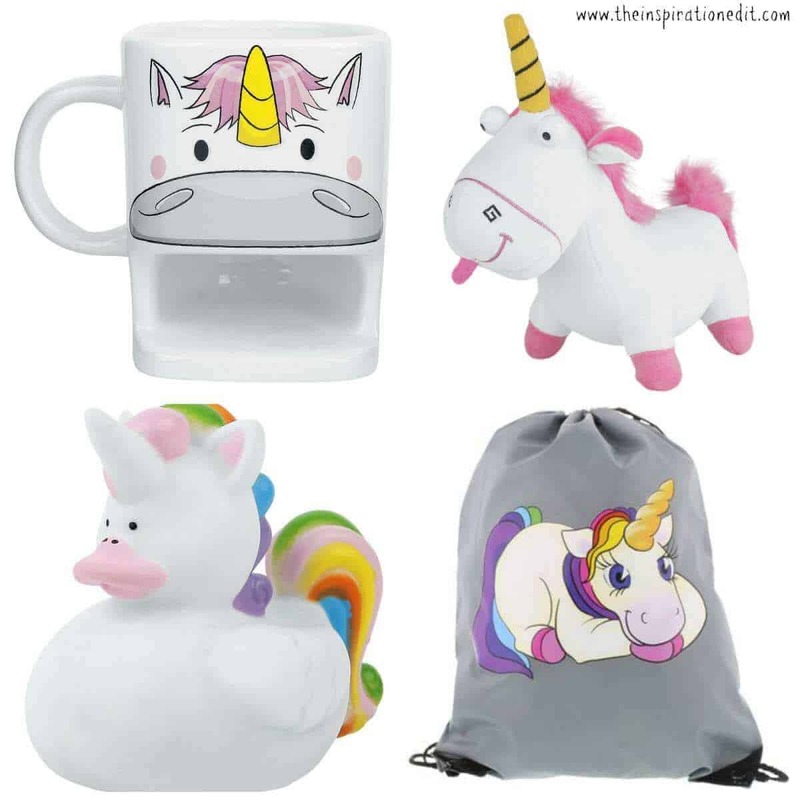 Unicorn mug, and the gym bag are so cute, rather loved all these amazing gifts for Christmas. I shall get one for my son, he would love it. 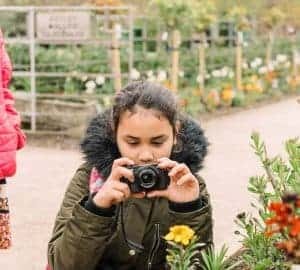 It’s like you wrote this with my unicorn obsessed daughter in mind! oh I bet she would like this then!